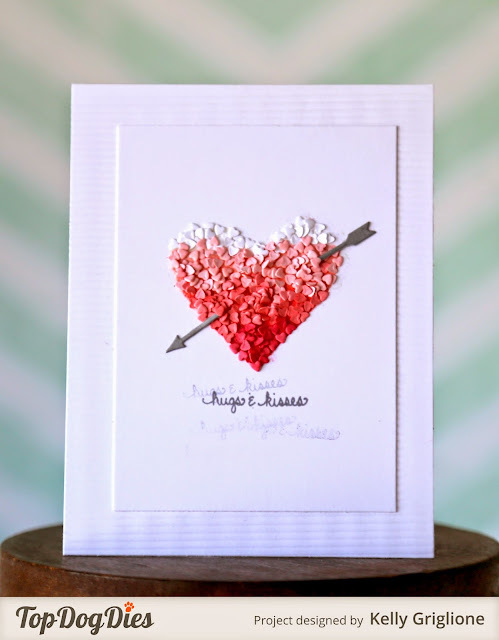 Details on the heart itself are on the Winnie & Walter blog today. 1) I love to be efficient with things and use my time wisely. I'm always conscious of time passing and each day I want to be sure that I've accomplished something. I'm happier if it's more than one something! 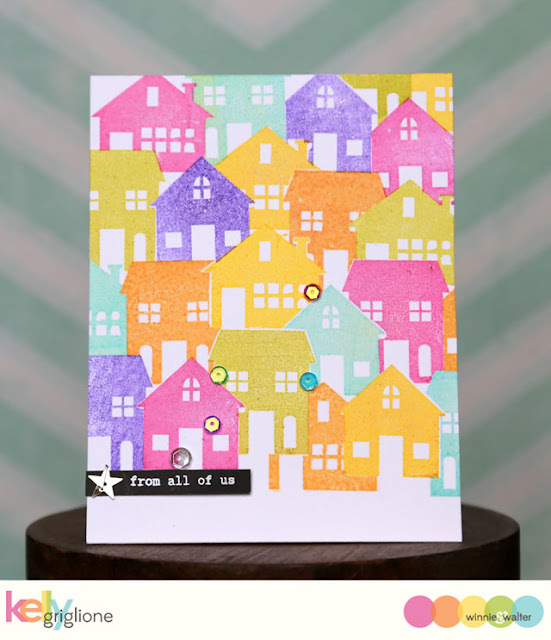 2) I'm often left with the feeling that the card I'm making could be better. 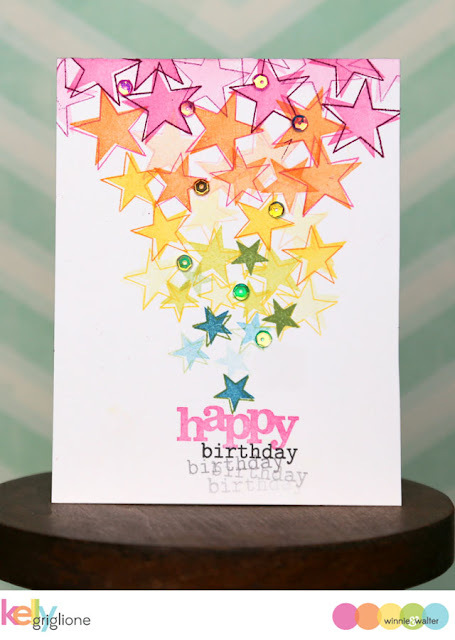 That's when I grab another card base and try again with a slightly different idea. Using mostly the same products helps me figure out if the next card is an improvement or not. Ironically, I'm often drawn to my first attempt. That's frustrating! 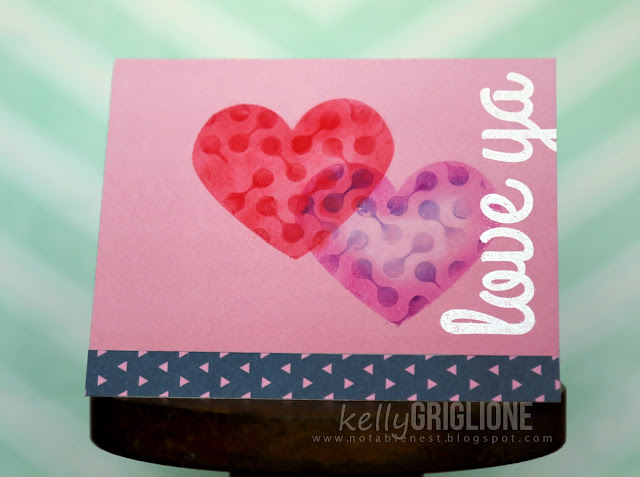 This was the last card I made, combining the overall placement from the card at the top of this post, with the idea of stamping through the stencil from my initial attempt. I do like the addition of a secondary sentiment on this card. Were it not so late, I probably would have gone for a fourth card, but I decided this would be good enough and called it a day. I wasn't going to do a Year In Review post, but I did miss looking back over the year to see what's been going on. And, picking one card each month is way too much stress for me! So we've got a Top Eighteen here. The photos/captions have links to the original post if you're interested. 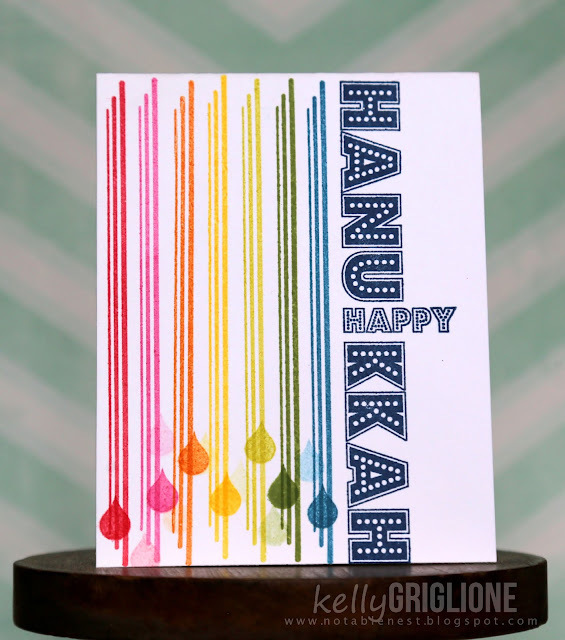 Here are officially my favorite cards of 2015! The TV is removable ... it's a magnet! Plus I like the post. 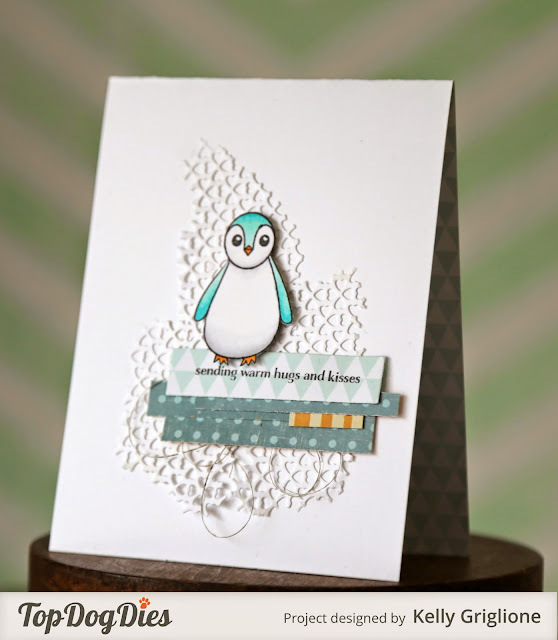 It's a rather quirky card, but it uses the dryer sheet that collected all my tiny die cuts. 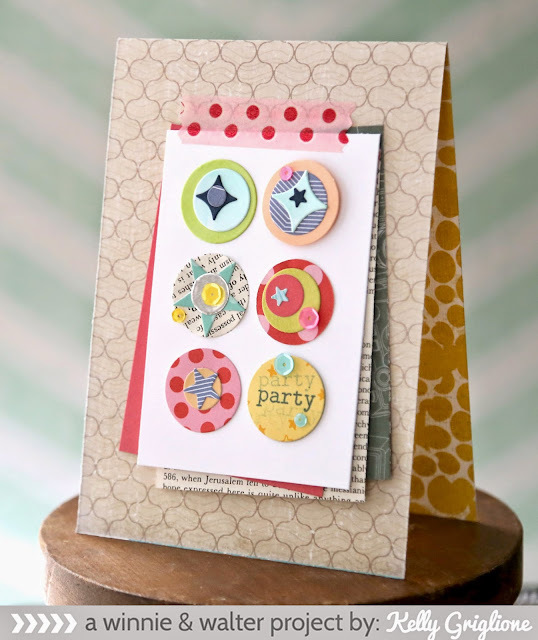 You will LOVE this tip for tiny die pieces! An actual scrapbook page! Jackson's first time eating spaghetti. Birthday cake topper. I feel it's a bonus when I can use supplies for things in everyday life. No specific reason, I just like how it ended up. 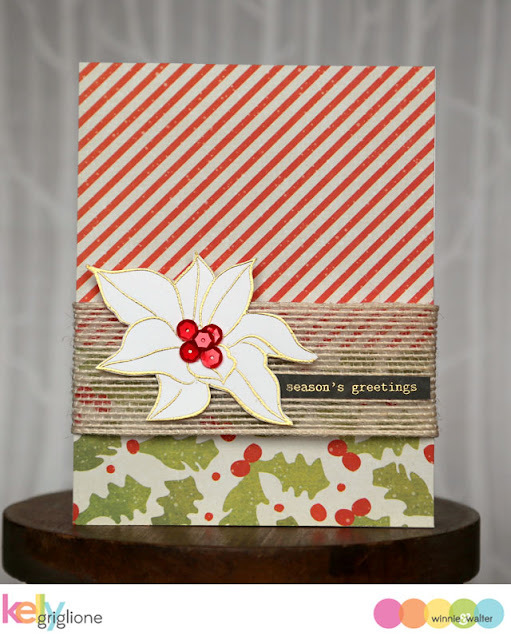 1) This year I selected more "pretty" cards than in prior years, rather than "out-of-the-box" cards. 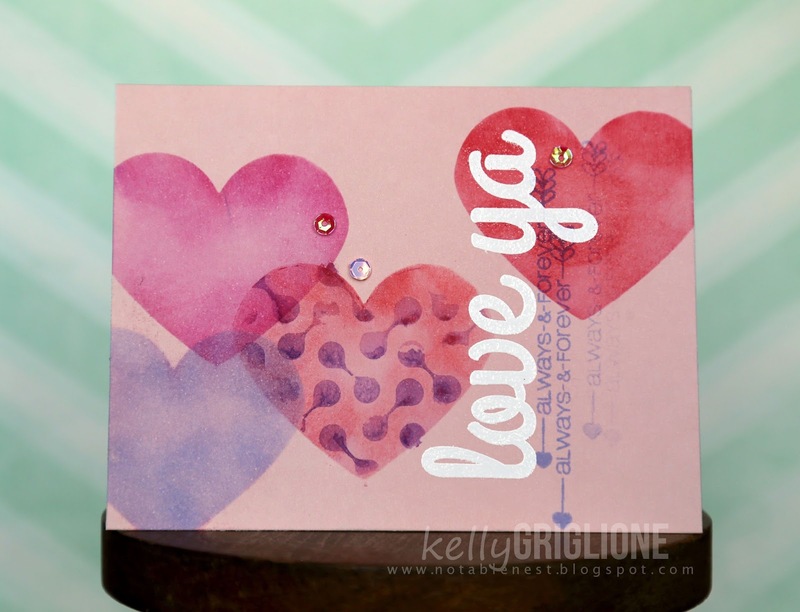 Maybe because it's more difficult for me to create pretty cards, so when I do I get extra happy. Or, maybe it's because I've been trying more pretty cards. 2) My creative times of the year are definitely the "quiet" months of January - March. A whopping 60% of my favorites come from that time period. Summer (April - September) had one scrapbook page and ZERO card favorites. The rest of my favorites are from the holiday season (Halloween/Hanukkah/Christmas). Thanks so much for all your comments and support this year, it means so much to me! 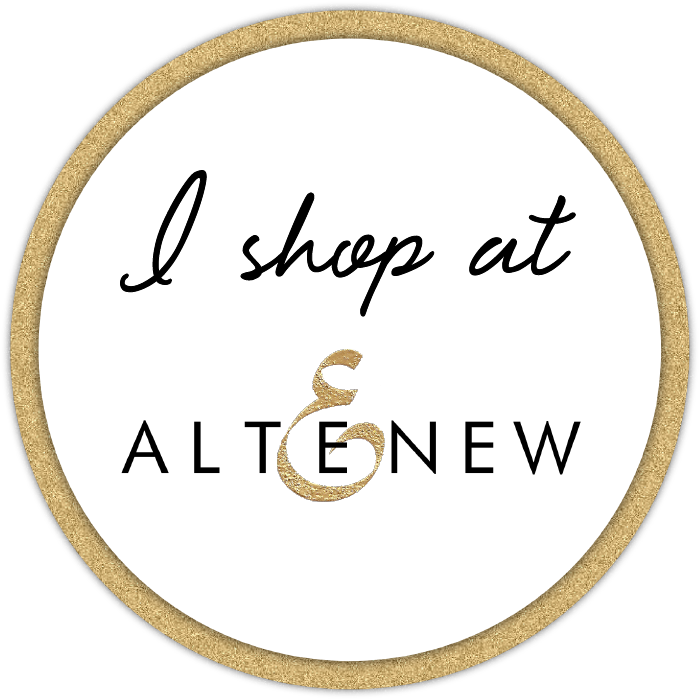 If you've created a year-in-review please let me know as I'd love to stop by and check it out!! Hi Folks! 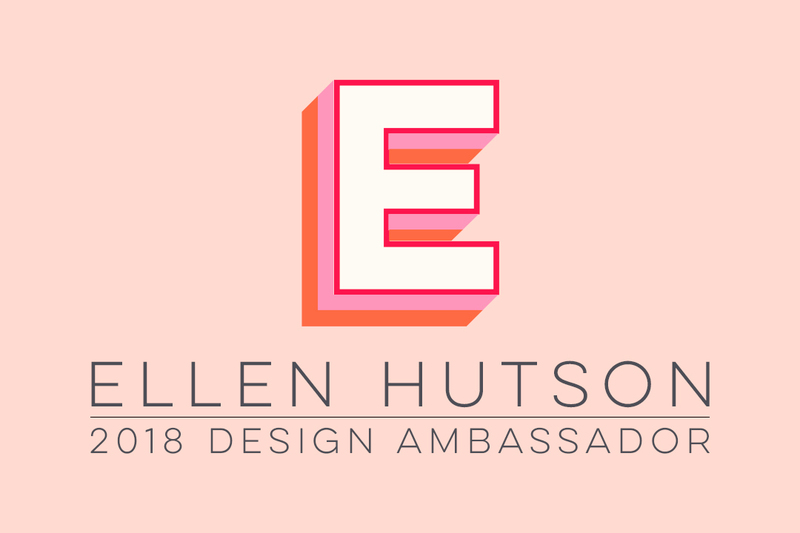 I am so thrilled to be asked by the wonderfully talented Lyndal Higgins to be her guest in the Fusion Challenge's second birthday celebration. I really miss being on the team. The girls are so fun to work with, and the challenge itself is always a good one. I love the concept of being inspired by the photo, the sketch or both. This time I couldn't help but be inspired by both. 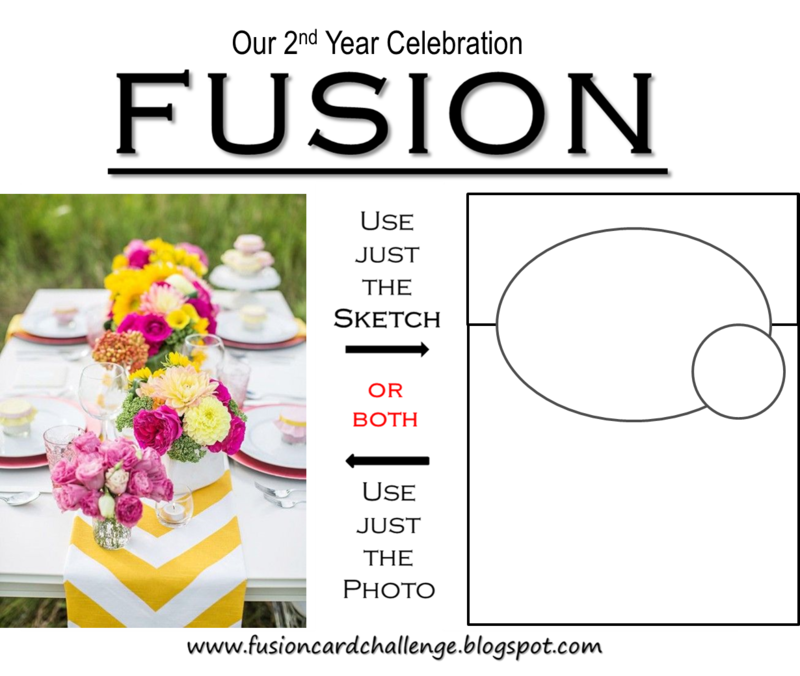 The bold yellow chevron table runner is so eye-catching that I had to recreate it with Winnie & Walter's V for cheVron creative screening. The stencil has a lot of different chevrons nearby, so I just put painter's tape on top and bottom of the area I wanted to stencil so I didn't have to worry about sponging ink through any stray areas. I made the center of the flower by running a stitch along the bottom of some lace trim and then gathering it all to form a circle. For the middle I layered some Pretty Pink Posh sequins and made a slip knot in the center of each with silver thread. 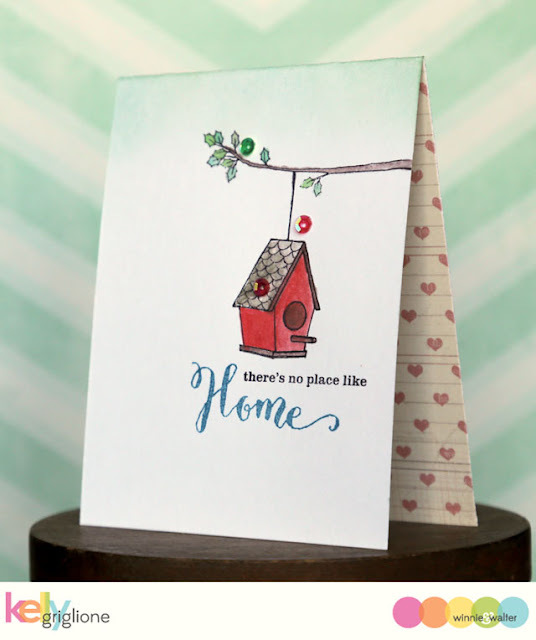 The sentiment is from Winnie & Walter's Winter Woodland set, and the large flower is from the Simon Says Stamp Stamptember Big Bloom set. I like paring the gold embossed flower with yellow. The format on this card is large (8 1/4 x 4 1/4) since I really wanted to feature the chunky chevrons. It fits nicely in a legal sized envelope. 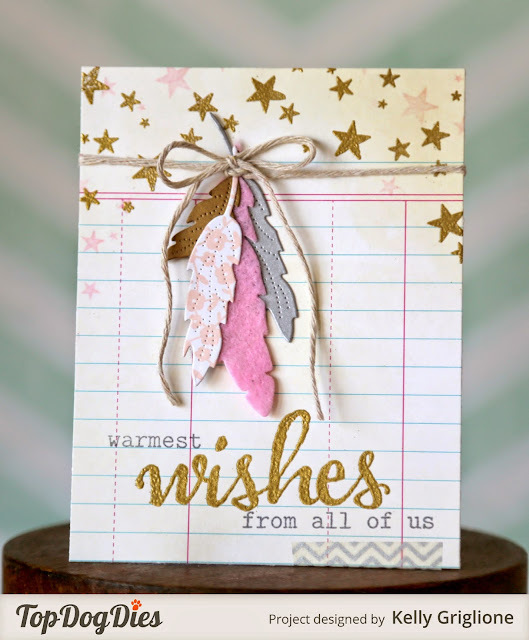 A big thanks to Lyndal for inviting me to play along! I can't wait to see what deliciousness she's created, along with the other girls. If you'd like to participate in the Fusion Challenge, it's open all month so you have plenty of time to get on over there! 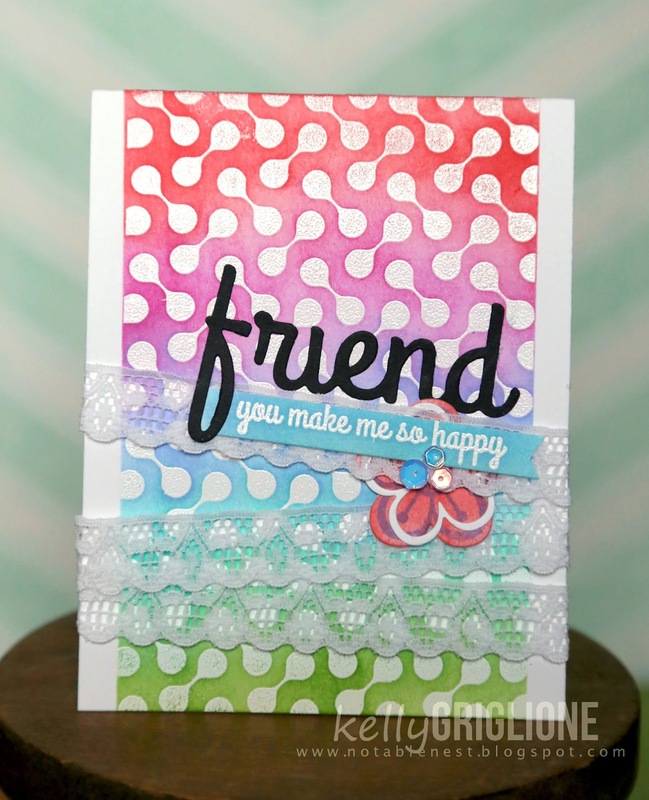 I've got one more post featuring the CAS-ual Fridays girlfriends set of stamps and dies that are set to release tomorrow (Wed, Jan 6th). 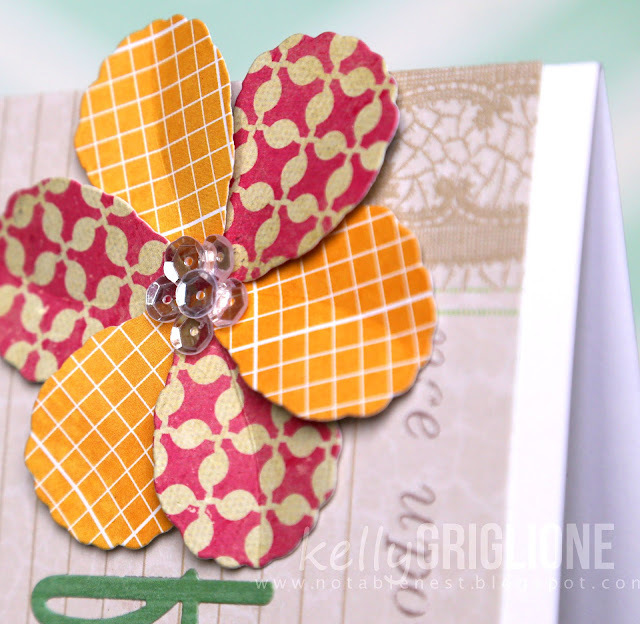 This card uses the previously-released Pinecones Fri-Dies to make a flower. Anything that's close to being an oval shape can easily be turned into a classic 5 or 6 petal flower, right? 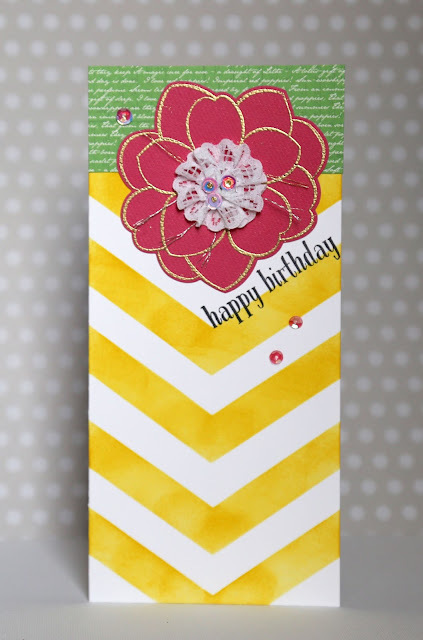 To mix it up, I chose two different colors of patterned paper for the petals. 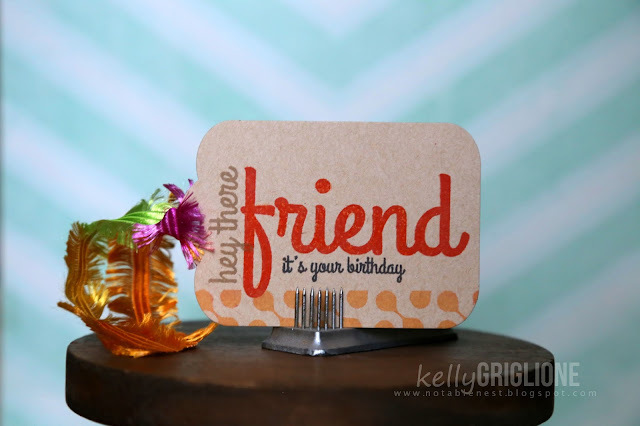 The Friend Fri-Die (released tomorrow) works well as a green stem for the flower. I love it when the word used as a stem has loopy letters, perfect for leaves, like the "f". Best of all, you don't have to struggle for where to put a sentiment. It's already there! For the flower, freehand score a curved line down the middle of each petal and fold slightly to make your petals stand out. 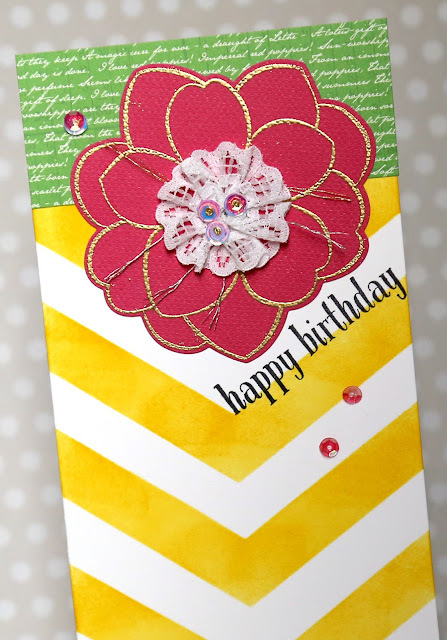 Layered sequins for the center are always fun too. 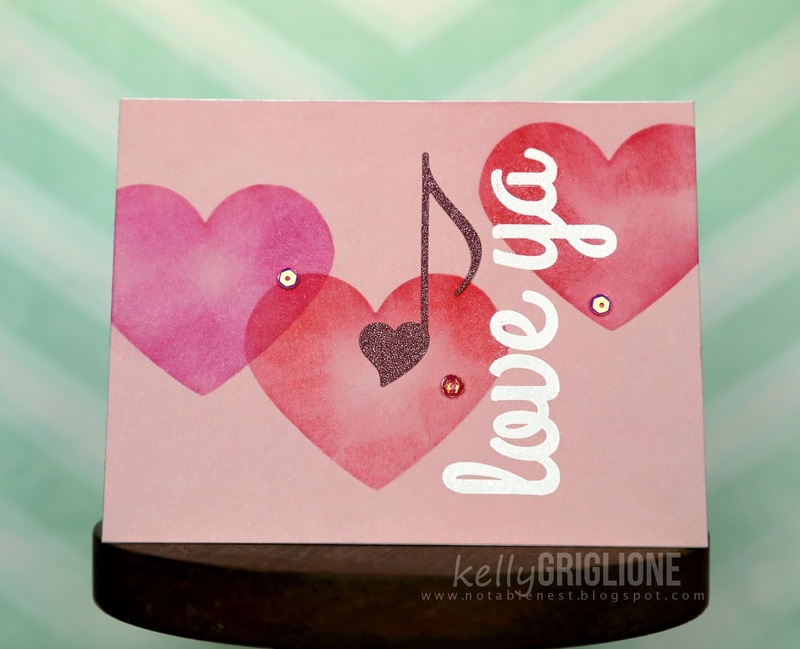 This card uses the entire Curtis background stamp embossed in white as a base on which to layer distress inks. 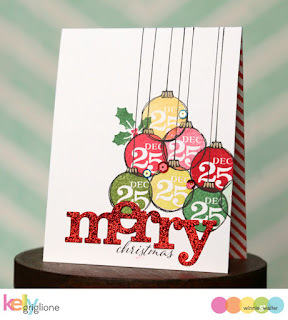 To break it up a little, white lace is mummy-wrapped around the front of the card. 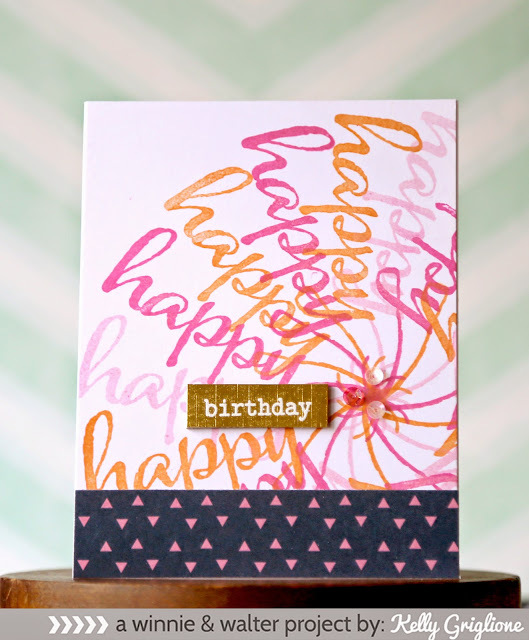 Just like vellum, lace is good to use when you still want to see what's behind it a little. 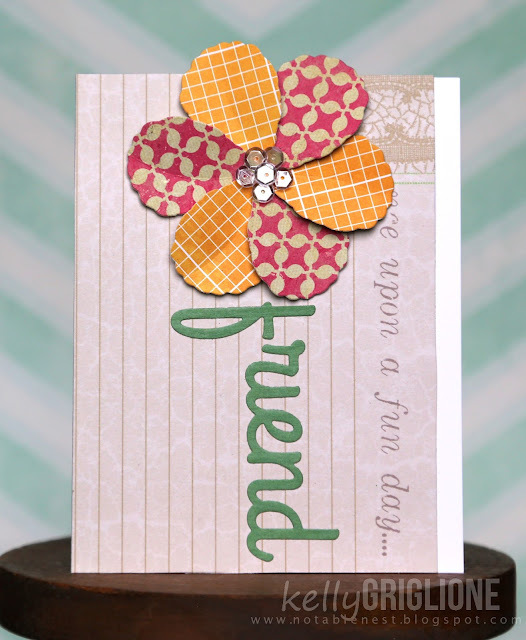 The Friend Fri-Die is used again, along with a sentiment from the Girlfriends stamp set. 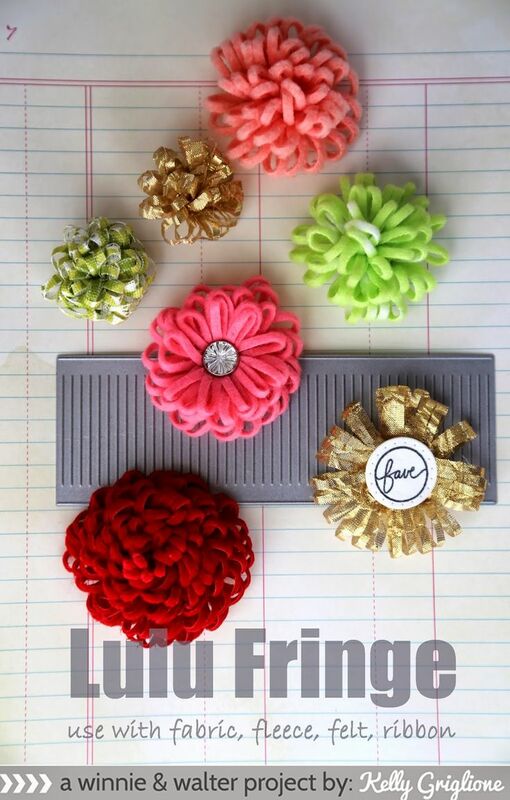 Finally, the Friendly Flowers Fri-Dies are layered and tucked behind another layer of lace. Hi Folks! 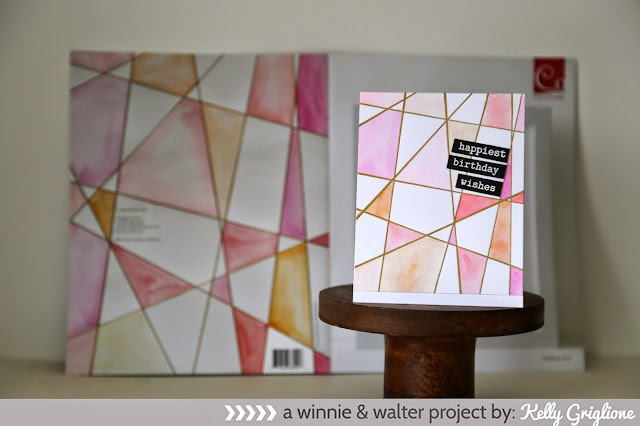 It's time for another Winnie & Walter Rerun party, and this time it's with the Scenery: The Party Hangover set (which just so happens to be on sale!) 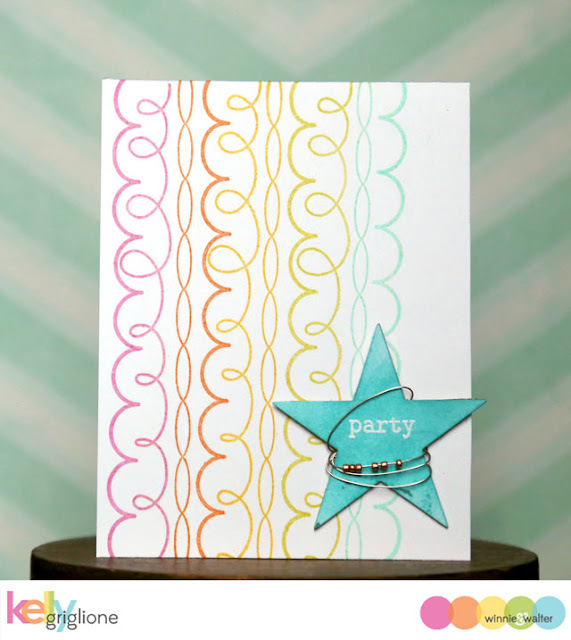 This card has three of the party streamers stamped across the card in a rainbow. Easy, easy. 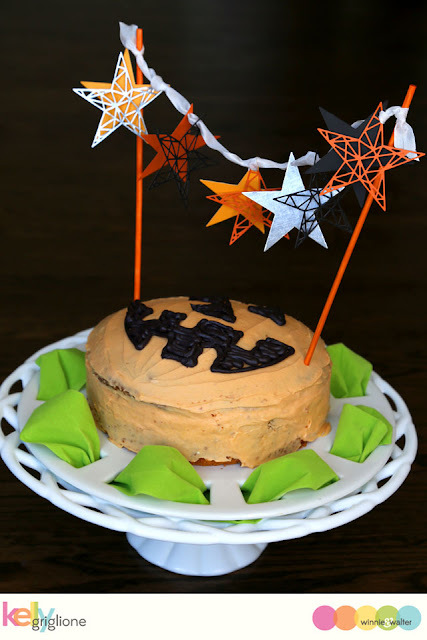 The star is sponged with distress ink. 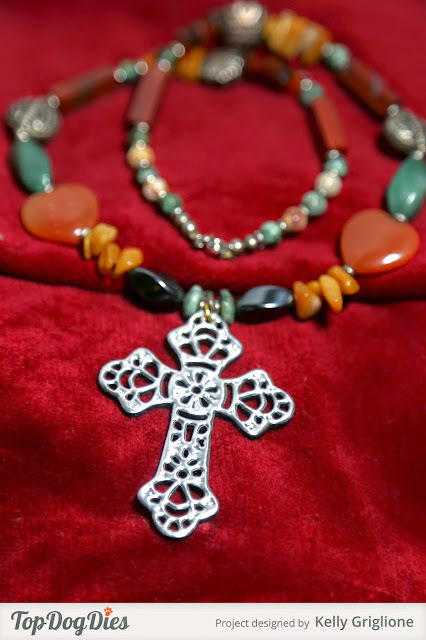 Before wrapping it with wire, I threaded a few copper seed beads so they would move around when you open the card. It's a party after all! 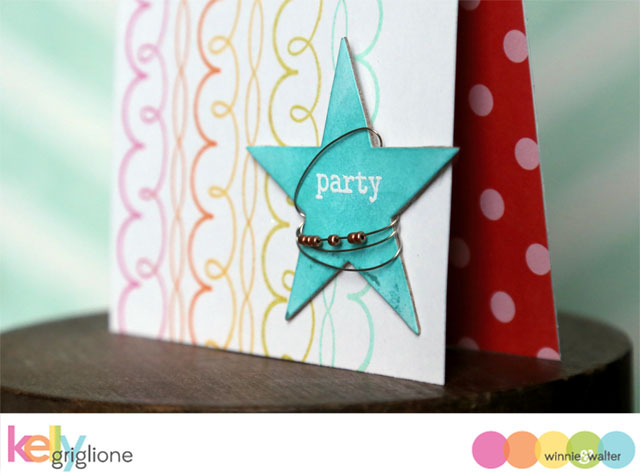 I'm always using the little words from The Big and Bold series...the white embossed "party" comes from The Big and Bold: Party. This small word is not much to look at on the the sheet of stamps, but it's really all the front of this card needs. 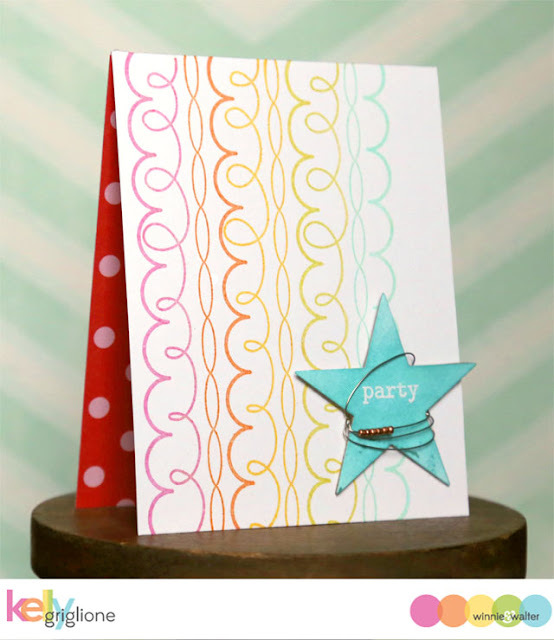 The inside of the card is lined with some Dear Lizzy Lucky Charm patterned paper. If you'd like to play along for the chance at a $25 gift certificate, Winnie & Walter have made it very easy for you to participate. You can create a project using the Scenery: The Hangover set, but let's be honest, not everyone is going to have this particular set. 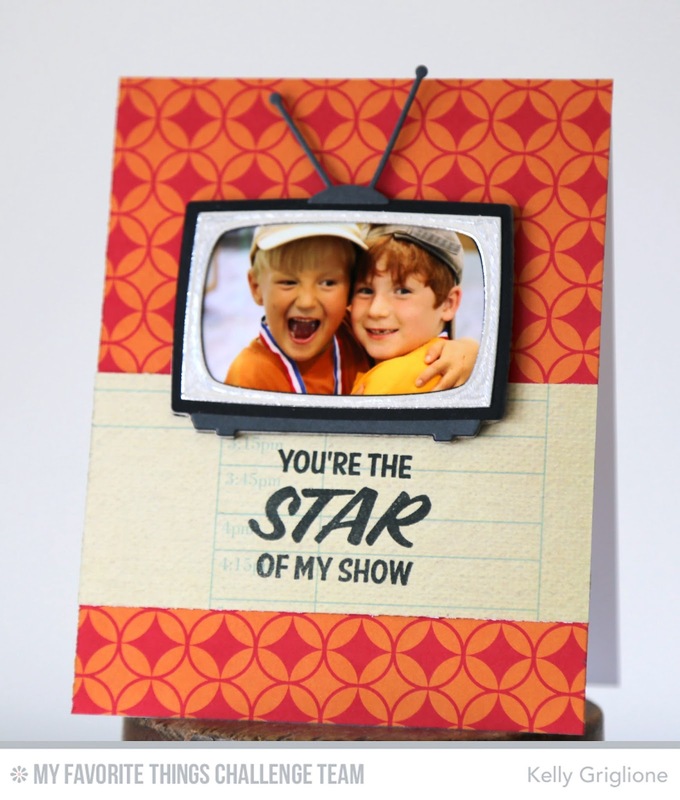 So, you can also create a card inspired by any of the cards shown in the rerun post with a Winnie & Walter product (including any freebies). Hope to see you play along! Hi Folks! 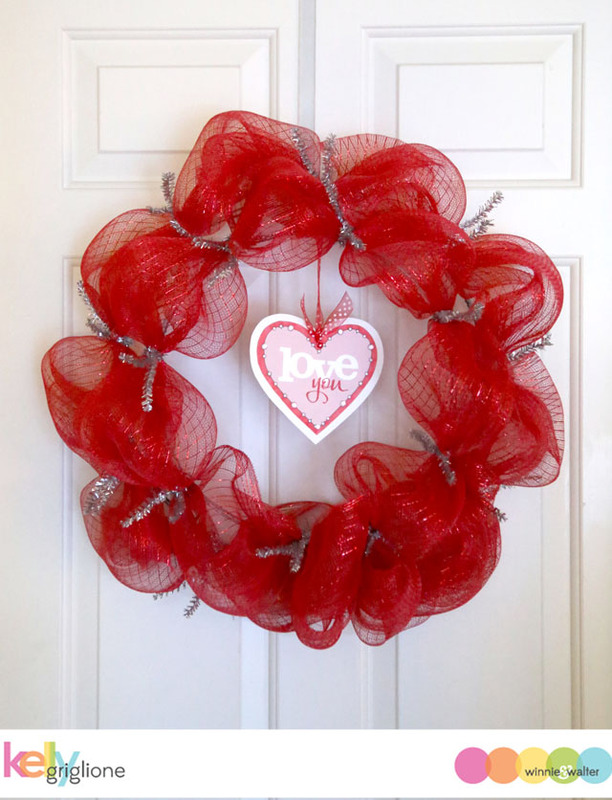 Sure hope you had a wonderful New Year and are starting to settle into a "normal" routine after the holidays. It sure will be different with the kids back in school, and the husband back at work today! 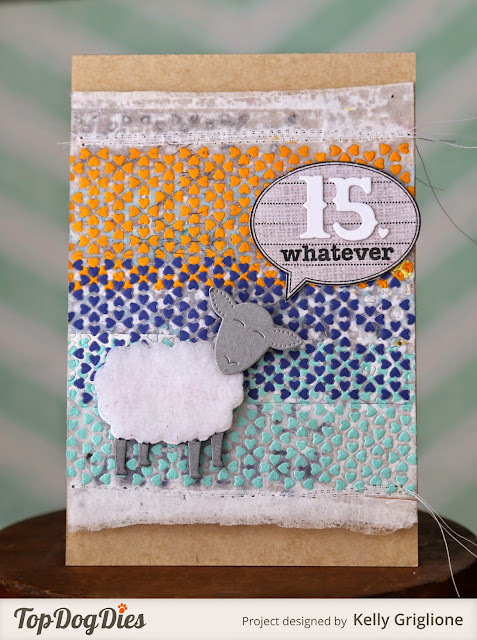 CAS-ual Fridays is finally releasing stamps and dies that were previously only available in Catherine Pooler's Stamp of Approval Box. 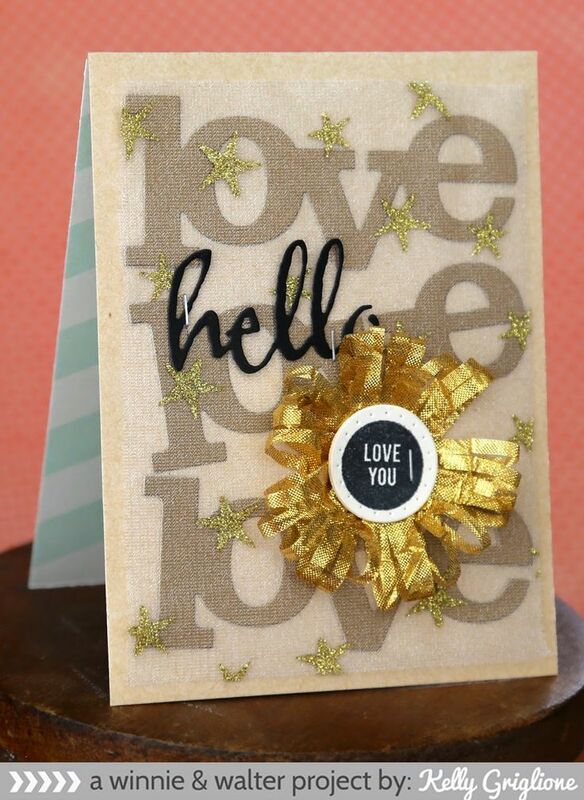 I really love this release, as it's all about girlfriends, and that's who I send a majority of my cards/gifts to. 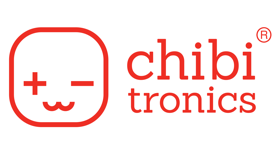 Here's a tag that took only minutes to make (after spending a good deal of time playing around with the words of course!) I really enjoy combining words and phrases in different orientations and different colors. I think it gives a more custom look to your project. The lower portion of the tag is from a very large background stamp called Curtis. This card features more of the words and phrases, as well as the floral dies and stamps. 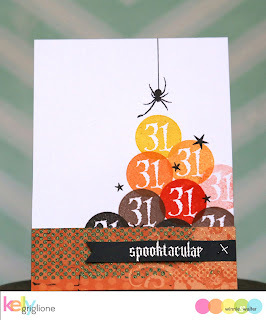 Michele has such a fun, CASual way about her that really comes through in her stamps. You just can't use "like...you have no idea!" without getting a smile on your face! I laced up the side of the banner with some shiny silver thread. Here is the whole release that is set for Wednesday, January 6th at CAS-ual Fridays. See how big that border stamp is? Love it. Thanks for looking, and Happy New Year!